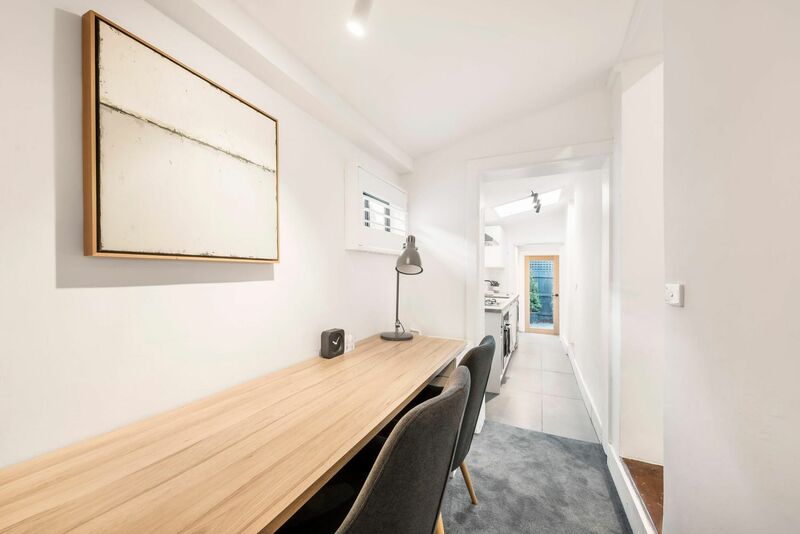 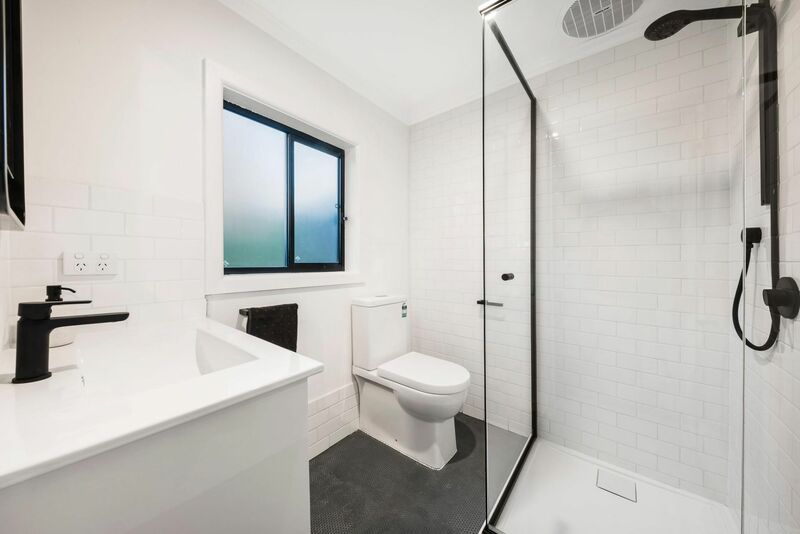 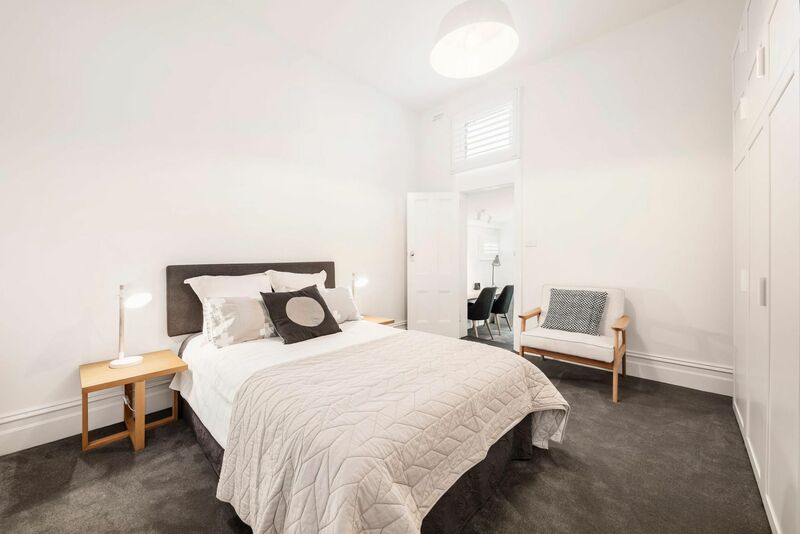 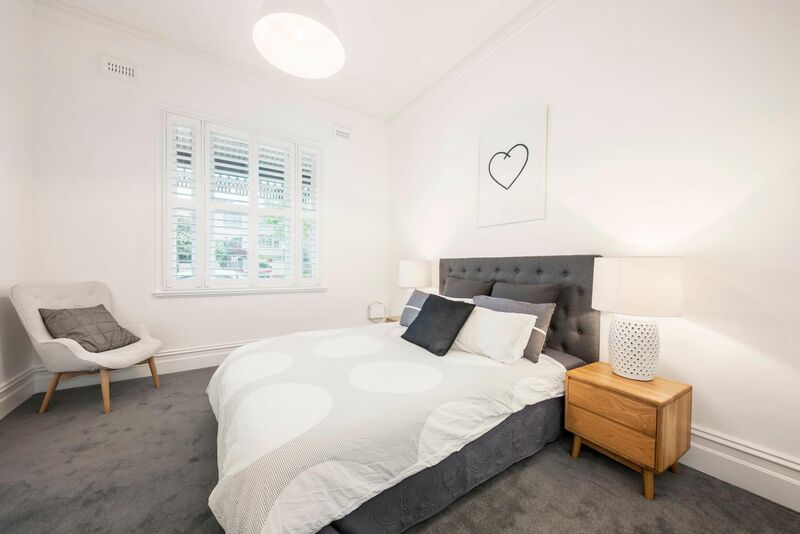 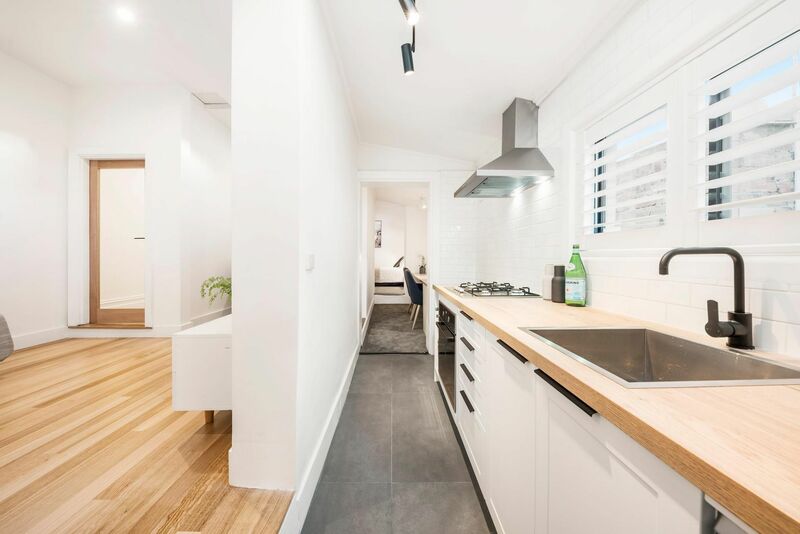 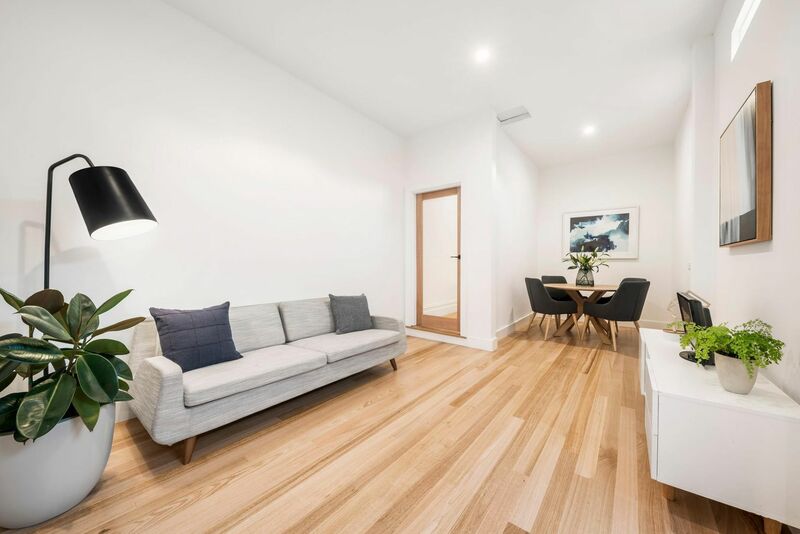 A modern take on a timeless Victorian classic, this fully renovated single-fronted terrace seamlessly blends eternal charm with contemporary styling and well-utilised spaces, to deliver unrivalled urban convenience in one of Carlton North�s finest locations. 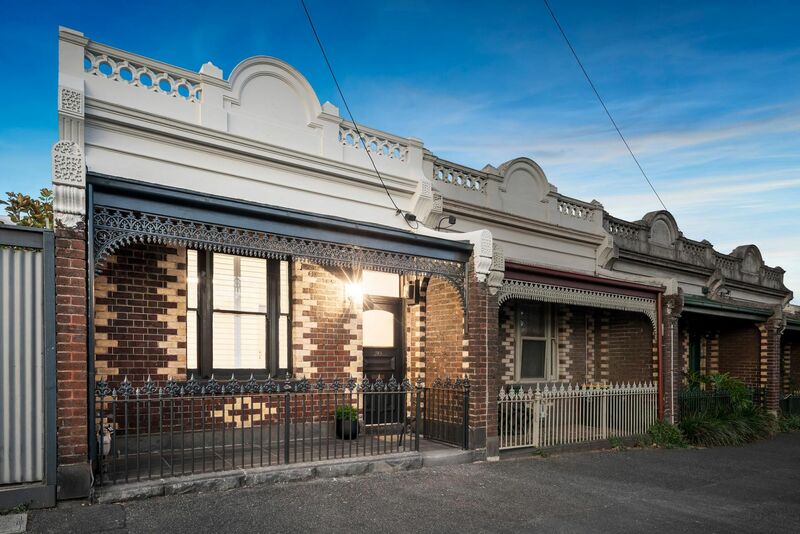 The home accesses Lygon Street trams, Curtain Square Park, Carlton Library and the boutique shops and eateries of Rathdowne Village on foot. 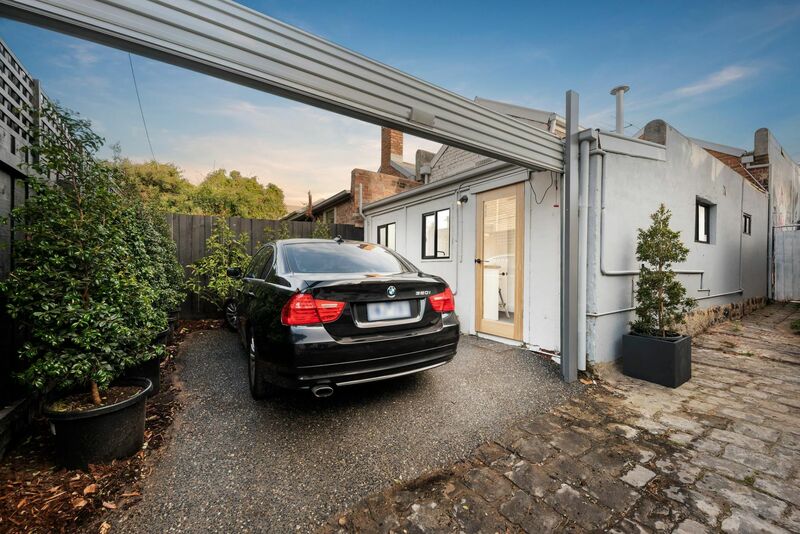 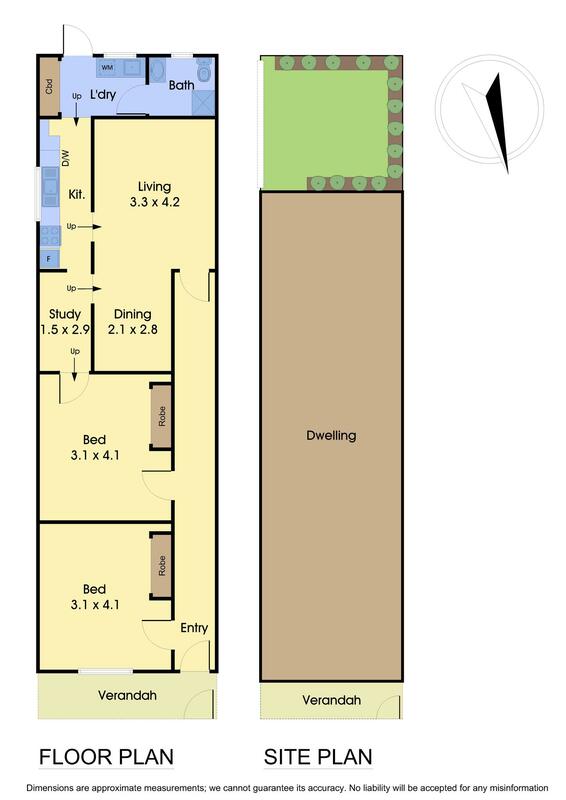 Only a minute�s commute to the CBD, esteemed schools, RMIT and University of Melbourne, Eastern freeway and the very best that Lygon, Smith and Brunswick Streets have to offer.